Companies will be allowed to link their bank accounts to their Unique Entry Numbers and transfer funds to other firms. Businesses will now be able to use PayNow to transfer their funds to other businesses and receive payment from customers, Minister Vivian Balakrishnan announced in a Committee of Supply debate. This means the platform will now become B2B and B2C as well. The government is expected to roll out PayNow Corporate this year, which will enable businesses to link their bank accounts to their Unique Entry Numbers (UEN). 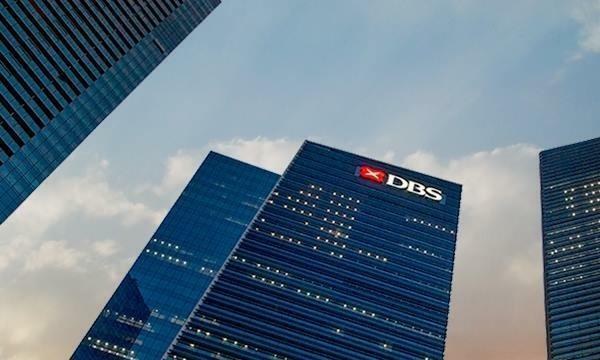 In an interview with Singapore Business Review, the Association of Banks in Singapore said, "PayNow Corporate is an enhanced funds transfer service that will allow the businesses/corporates to send and receive money without the need to know the account number – making funds transfers more convenient and efficient. The sender no longer need to know the recipient’s account number when transferring money - only the recipient’s mobile number or NRIC (for individuals), or UEN (for businesses) is required. It will ride on existing payment mechanisms such as FAST and GIRO." PayNow Corporate is expected to be launched in the second half of 2018 and will be offered by 7 banks (which already offer PayNow to their retail customers). The banks are Citibank Singapore Limited, DBS Bank/POSB, HSBC, Maybank, OCBC Bank, Standard Chartered Bank, and United Overseas Bank. PayNow was launched by Singapore banks last year, to allow easy and immediate fund transfer using the recipient’s NRIC or mobile phone numbers. So far, it has been used mostly for mainly P2P payments, between persons, and more than $370m has been sent on this basis through the PayNow system. Balakrishnan also announced the government will also enable public agencies to use PayNow. In March this year, the CPF Board will allow eligible CPF members over 55 to receive their lump sum withdrawal through PayNow. “It means the funds will be transferred within the same day, hopefully on their birthday, rather than waiting five days, which is the current turnaround time,” Balakrishnan said. The government will also pilot the use of PayNow to disburse Edusave Award monies to ITE and polytechnic students. This will surely be more efficient than having to bank a cheque.